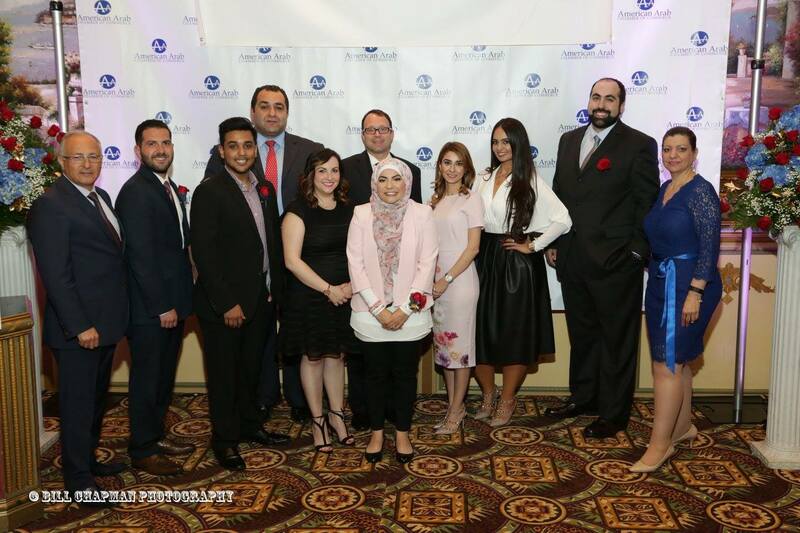 With the support of our Presenting Sponsor, JPMorgan Chase, the 11th Annual American Arab Professionals Network “Celebrating Success” Banquet took place on Wednesday, May 25, 2016 at the Bint Jebail Cultural Center in Dearborn, Michigan. More than 400 individuals attended, representing many professionals, business owners, and organizations. The Chamber recognized The Kroger Company of Michigan with the “2016 Champion of Diversity” Award for their support of diversity and inclusion in the workplace where individuals are valued for their talent and able to reach their full potential. The award was accepted by Ken McClure, Public Affairs and Human Resources Manager. Click here to view more photos from the event on our Facebook Page! The Annual “Celebrating Success” Banquet recognizes Arab American Professionals who have proven success in their fields and are furthering the interest of the Arab American Professional Community. Awardees are Arab Americans actively involved in their communities and are professional leaders in the fields of Legal, Finance, Medical, Education, Technology and or Creative Arts.